ACAPS 3rd Cohort, application due date extended to Oct. 1! Don’t miss this opportunity! Third cohort begins in October 2018. Don’t miss out on the final opportunity to participate in ACAPS, a training and placement program. The California Association of Mental Health Peer Run Organizations (CAMHPRO) is a non profit statewide consumer run advocacy organization. CAMHPRO’s mission is to transform communities and the system for all those affected by mental health issues by championing the work of consumer-run organizations. CAMHPRO strives to empower, support, and ensure the rights of consumers, eliminate stigma, and advance self-determination and choice. CAMHPRO invites applications for Alameda County Accelerated Peer Specialist Program (ACAPS) training and employment placement opportunity. 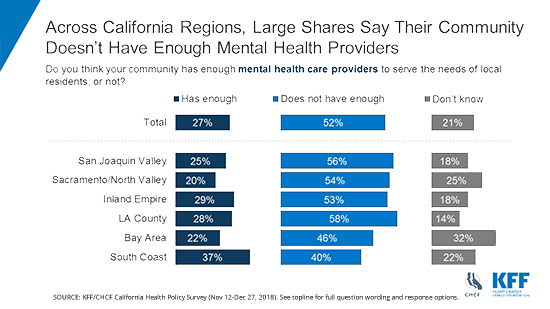 CAMHPRO is proud to partner with Alameda County Network of Mental Health Clients, Bay Area Community Services, Best NOW!, La Familia, Peers Empowerment and Recovery Services, and the Pool of Consumer Champions/ACBHCS in this Project. Circulate to any mental health consumer/peer who might be interested. ACAPS is a CAMHPRO 18 month program funded by the Office of Statewide Planning and Development. ACAPS is a partnership of CAMHPRO; Pool of Consumer Champions (POCC), Alameda County Behavioral Health Care Services (ACBHCS); La Familia; Best NOW!/Alameda County Network of Mental Health Clients; the Berkeley Drop-In Center and Reaching Across, Alameda County Network of Mental Health Clients; Peers Envisioning and Engaging Recovery Services (PEERS);and Bay Area Community Services (BACS). ACAPS will offer a three part training program that includes 1) 60-hour Introductory Peer Specialist Intensive 2) Three-day Wellness Recovery Action Planning (WRAP) and 3) a 40-hour advanced skills training in peer support for people experiencing crisis, distress and suicidality. These trainings will be offered to three (3) different cohorts. ACAPS will place 40 people with lived experience in programs throughout Alameda County. These positions can be volunteer (stipend). Potential placements include: 15 peers at La Familia programs, including the peer respite; two (2) peers at drop in centers in southern and northern Alameda County run by Alameda County Network of Mental Health Clients; 20 peers at the Pool of Consumer Champions (POOC): and, at a minimum, six (6) peers placed in different programs of Bay Area Community Services (BACS), one being a residential crisis facility. Services also include career counseling at the time of training and throughout the program, and support once a person is employed.